Luca Lento is without a doubt one of the fastest up and coming producers on the House circuit. 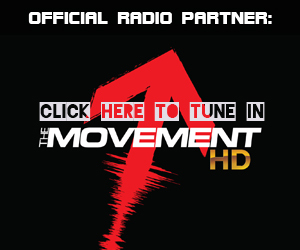 His remixes, originals and DJ sets have placed him at the front of the ever-growing pack of emerging talent from Italy. Luca started out as part of L2R, whose track ‘Autre Chancon’ was remixed by Bob Sinclar, which has greatly helped Luca reach higher levels in both production and DJing. 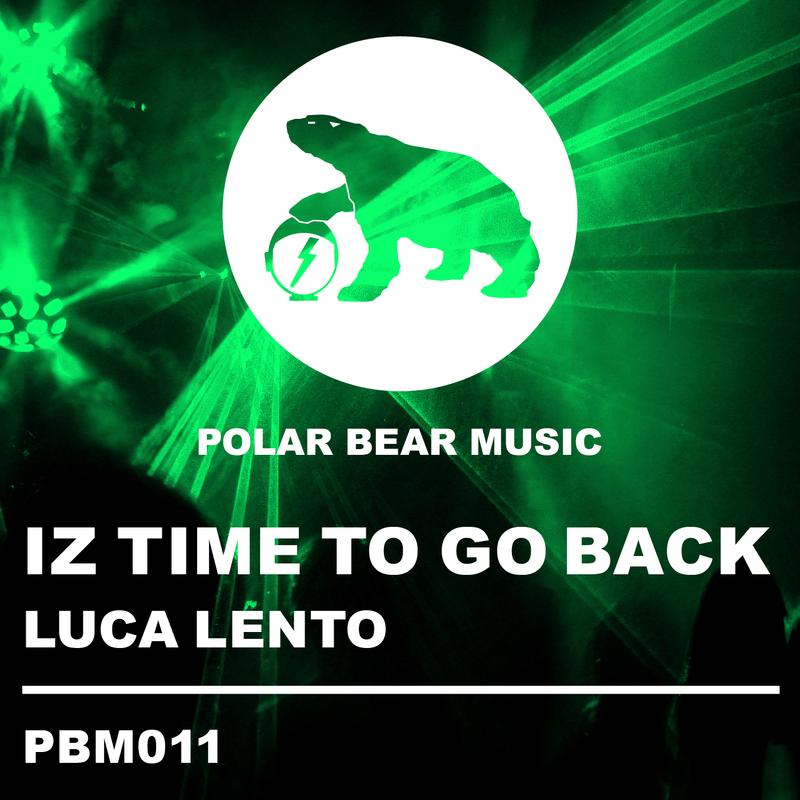 ‘Iz Time To Go Back’ is the latest offering from Luca who will find his sound right at home on Polar Bear Music – where breaking emerging talent is at the front of the label’s ethos. 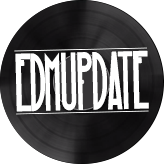 On the remix is another very much in demand producer – Tetchy, who has laid down a simply rocking remix (tried and tested by the Futuristic Polar Bears themselves), to complete the refined release.